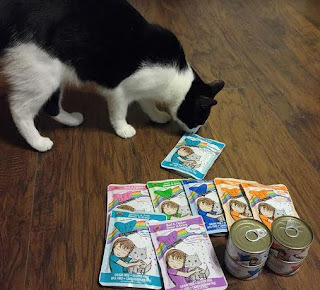 One Momma Saving Money: Is Your Cat Experiencing One of the Big 3 Cat Concerns? With International Cat Day happening today, August 8, and Happy Healthy Cat Month in September, now is the perfect time to address the 'cat in the room'—and that's your feline friend's diet. I'll be the first to admit my own cat's diet isn't 'purr'fect. 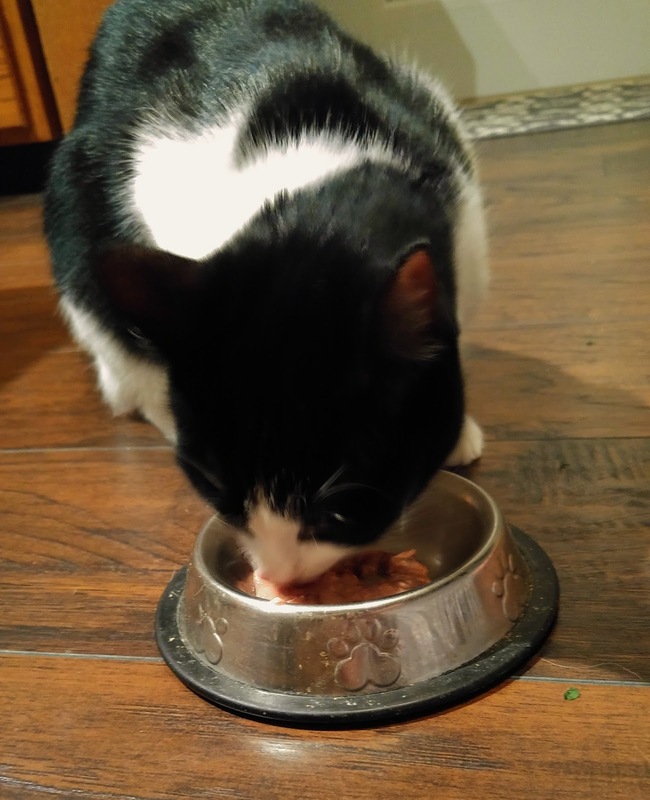 Milo can be a picky eater, or ignore his water bowl even when it's placed right next to him food. I struggled to understand how I could address these issues. But then I realized I wasn't alone—my cat was just experiencing one of the three most common cat concerns: picky eating, weight gain, and urinary tract issues. 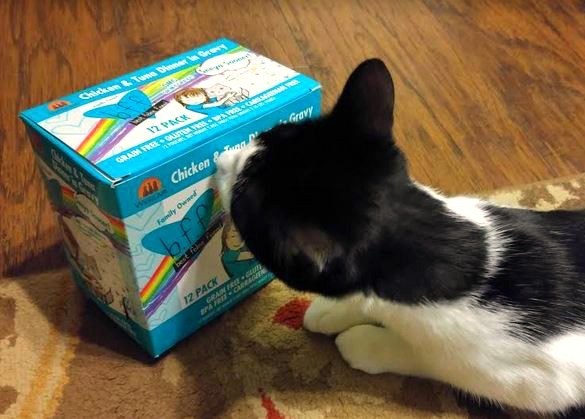 I learned about the Big 3 by partnering with Weruva — a luxurious, natural pet food dubbed "people food for cats" which is launching a full line of gluten, grain, and carrageenan-free cat food in honor of International Cat Day. It's called B.F.F. OMG! (that stands for Best Feline Friend, Oh My Gravy), and it's all about preventing these Big 3 Cat Concerns.